To compile the “Best Employer” rankings, Forbes partnered with market research company Statista to survey more than 30,000 anonymous Americans working for businesses with at least 1,000 employees. The respondents were asked to rate, on a scale of zero to 10, how likely they’d be to recommend their employer to others. Statista then asked respondents to nominate organizations in industries outside their own. The final list ranks the 500 large and 500 midsize employers that received the most recommendations. UVA rated No. 66 overall on the list of large employers, and was the No. 9 college or university on the list. For the “Best Employers for Women” list, Forbes and Statista surveyed 40,000 anonymous Americans, including 25,000 women, working for businesses with at least 1,000 employees. Respondents were first asked to rate their organizations on criteria such as working conditions, diversity and how likely they’d be to recommend their employer to others. These responses were reviewed for potential gender gaps. So if women, for example, rated an organization poorly on diversity, but men rated it highly, Statista would take that into account and adjust the company’s score accordingly. Statista then asked female respondents to rate their employers on factors such as parental leave, discrimination and pay equity. These respondents were also asked to nominate organizations in industries outside their own. The final list ranks the 300 employers that both received the most recommendations and boast the most gender-diverse boards and executive ranks. UVA ranked No. 36 on the list, and was the third-rated institution of higher education. USA Today’s 10Best.com has named the Boar’s Head Resort, owned by the UVA Foundation, as one of the top five wine country hotels in America. The Charlottesville resort was ranked fourth overall and was one of only three properties in the Eastern U.S. to make the list. The ranking comes as a result of both reader and expert input. A panel of experts partnered with 10Best editors to pick the initial 20 nominees, and the top 10 winners were determined by popular vote. Experts Jill Barth, a Provence wine master; Shana Clarke, wine editor for inside.com and contributor to Eat Sip Trip; Karen MacNeil, one of the foremost wine experts in the U.S.; and June Rodil, a master sommelier, were chosen for their knowledge of wine and the American wine scene. The full list of winners of Best Wine Country Hotels can be found here. The prize, announced earlier this month, is awarded to an outstanding published article in philosophy of law by a member of the association. The award includes a cash prize and a symposium to be held in her honor. 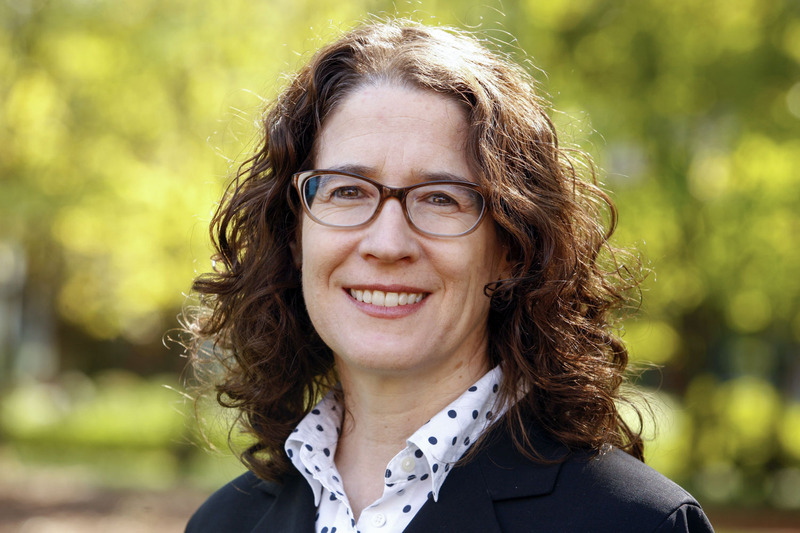 Hellman joined the UVA Law faculty in 2012. She serves as both the David Lurton Massee Jr. Professor of Law and the Roy L. and Rosamond Woodruff Morgan Professor of Law. The paper on bribery grows out of her work on the constitutionality of campaign finance laws and the relationship between money and legal and political rights. 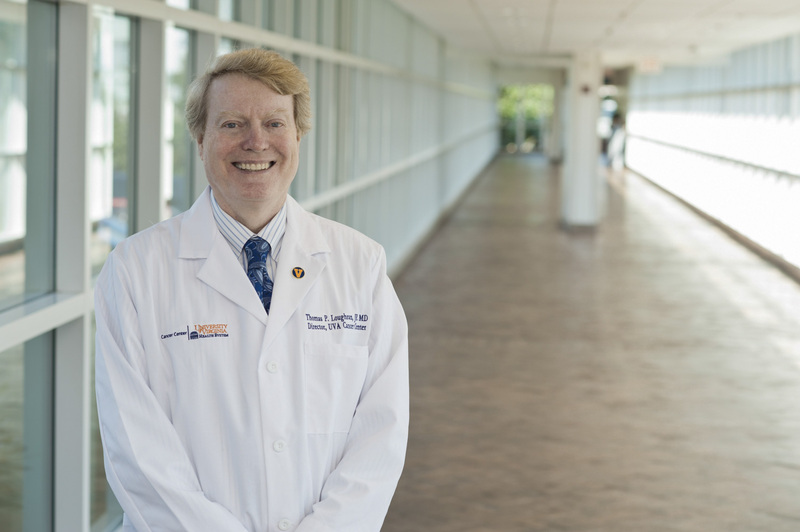 Members of the Association of American Cancer Institutes in August elected Dr. Thomas P. Loughran Jr., director of the UVA Cancer Center, as one of four new members of the association’s board of directors. Under his leadership, UVA’s National Cancer Institute Cancer Center Support grant was renewed in 2017 with an “outstanding rating,” the highest score ever for UVA. The cancer center is ranked No. 30 in the U.S. News & World Report rankings, up from No. 67 just two years ago. Loughran previously served as the founding director of the Penn State Hershey Cancer Institute and as program leader of hematologic malignancies at the H. Lee Moffitt Cancer Center and Research Institute at the University of South Florida. As a physician-scientist, he has published more than 260 articles and has received continuous federal funding for his laboratory over the past 32 years. The Comprehensive Stroke Center at the UVA Health System has received two national quality awards for providing timely, high-quality stroke care based on national guidelines. The American Heart Association and the American Stroke Association honored UVA with the “Gold Plus” and “Target: Stroke Honor Roll Elite Plus” awards from the “Get With The Guidelines-Stroke” program. “These national awards highlight our stroke team’s ability to provide fast, excellent stroke care, as well as the follow-up care needed to help patients make a full recovery,” said Pamela M. Sutton-Wallace, chief executive officer of UVA Medical Center. Quickly providing tPA, a medication designed to break up the blood clots that cause most strokes. Prescribing medications or other interventions to help prevent blood clots in veins that are often caused by a lack of mobility. Providing stroke education to patients in the hospital. Evaluating patients for stroke rehabilitation. Providing patients with prescriptions for cholesterol-lowering statins. Prescribing blood thinners to reduce the risk of stroke for patients with atrial fibrillation, a heart-rhythm disorder. UVA’s team of stroke specialists includes stroke neurologists, Emergency Department providers, neurosurgeons, interventional neuroradiologists, stroke-trained nurses, neurocritical care providers, pharmacists, speech therapists, radiology technicians, social workers, physical therapists and occupational therapists. The stroke team at UVA is on call 24 hours a day, seven days a week to provide the full range of stroke care, including procedures to remove blood clots that cause strokes. 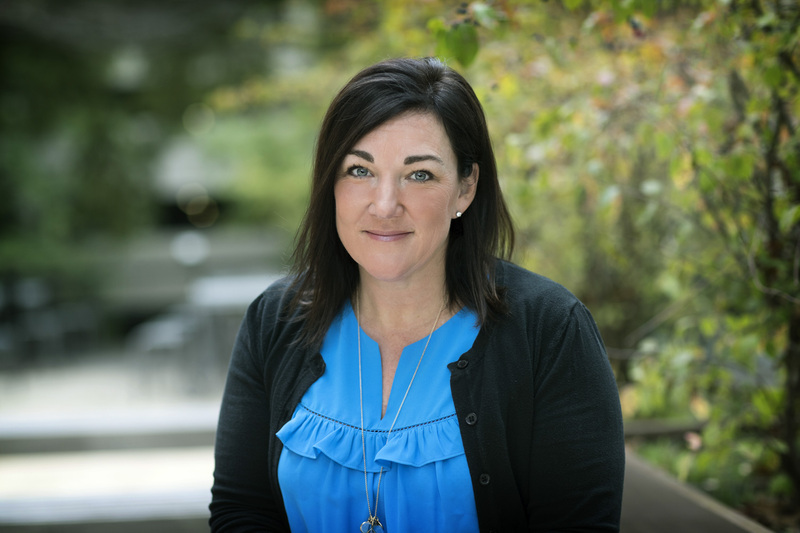 The American Association of Colleges of Nursing has selected Jeanne Alhusen, associate professor and assistant dean for research in the School of Nursing, for its 2018 Leadership for Academic Nursing Program. Alhusen – whose research is focused on improving maternal mental health and, consequently, improving early childhood outcomes, particularly for families living in poverty – is studying the effect of a mindful eating intervention on obese and overweight pregnant women and their babies, and studying the experience of women living with disabilities and their ability to access family planning and sexual health services. Since 2002, the American Association of Colleges of Nursing has chosen a cohort of academic nursing faculty and administrators to develop the high-level leadership and executive skills of those aspiring to lead their nursing academic units, and those serving as chief academic administrators. Over the yearlong fellowship, program participants take part in a five-day summer seminar, have a mentored experience with a senior nurse researcher, and receive opportunities to hear from and follow up with seminar faculty, as well as sharing ideas and resources among peer fellows. Alhusen was also appointed to the Association of Women’s Health, Obstetric, and Neonatal Nurses’ board of directors. Caitlyn Dreisbach, a doctoral student in the School of Nursing who is also pursuing a master’s degree in data science, recently brought in two awards. Dreisbach is researching how mothers’ microbiomes – the flora in the gut not unique to our bodies – may predict emotional connectivity and responsiveness to their babies, using the University’s Obstetric and Neonatal Outcomes Study repository of serum, umbilical cord blood, stool and placental tissue samples garnered from local pregnant women. Gabby Paniagua-Stolz, a graduate student in the Nursing School’s Doctor of Nursing Practice program, has been named a Jonas Scholar by the American Association of Colleges of Nursing. The Jonas Scholarships are given by the Jonas Center for Nursing and Veterans Healthcare each year to advanced practice and doctoral nursing students who are expected to fill leadership roles as professors, clinical leaders and nurse scientists and help address the nursing faculty shortage. Paniagua-Stolz is one of approximately 200 American nursing doctoral students selected to receive $10,000 over two years, and is believed to be the first UVA Doctor of Nursing Practice student to win the recognition. Awards? Achievements? Accomplishments? Drop us a line, and we will consider them for the next Accolades roundup.